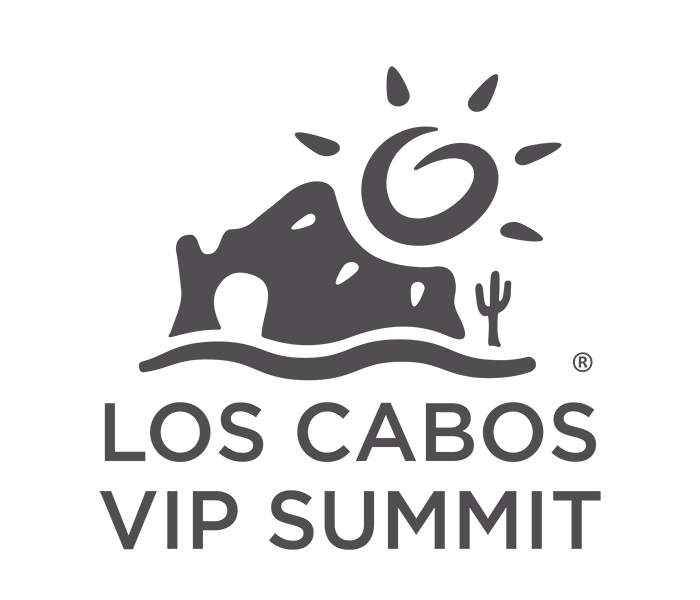 At the 12th Los Cabos Vip Summit, it is an opportunity that brings together all professionals in the tourism area from around the world to share about business and meet the huge offer in Los Cabos. It is a time that allows dialogue about experiences and build alliances for profitable negotiations in a group that stands out from November 12 to 15, 2018. This entry was posted in Event, Los Cabos Hotels Events, Tourism and tagged Events, hotels, Los Cabos, Los Cabos Vip Summit, Tourism on January 18, 2018 by Luis Lagunas.